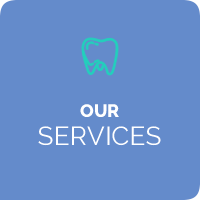 Our family dental practice was founded in 1990, with a mission to provide quality, affordable dentistry that is tailored to the unique needs of individuals. 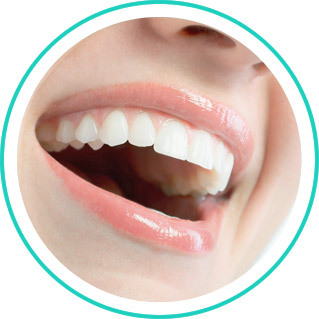 We offer a comprehensive range of general and cosmetic services and strive to keep our fees as low as possible, while still providing the highest level of care. Because we’ve been in this area for so long, we’ve created long-lasting connections with the people in our community. 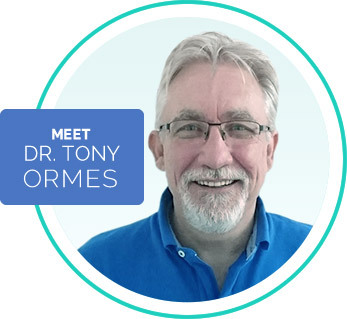 Dr Tony Ormes (Dentist) has over three decades of experience as a family dental provider. Many of our patients are families that live in the Trinity Beach and Smithfield, Kewarra Beach area, including professionals, retirees and people visiting the beach on holiday. 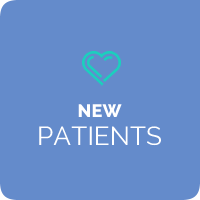 When you visit our practice, you’ll enjoy a calm environment and warm staff who are attentive to your needs. That includes your scheduling commitments. We pride ourselves on always running on time because we know how valuable it is. 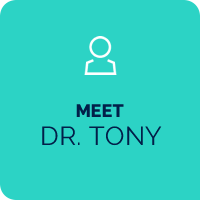 Dentist Trinity Beach, Dr Tony Ormes is passionate about helping patients achieve healthy, beautiful smiles. We offer a warm and relaxing atmosphere, with caring staff who are attentive to your concerns. 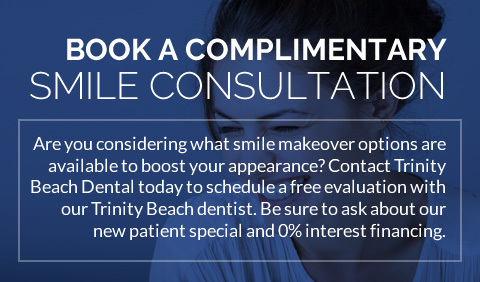 At Trinity Beach Dental, it's also our desire that your dental care is provided in an optimal, pain-free manner. 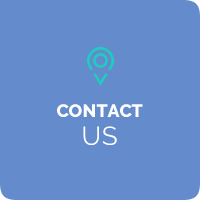 Our focus is to provide uniquely tailored treatment plans that address an individual's primary concerns, goals and budget. These needs are different for everyone; as such, we share valuable information with each person to aid them in making an educated choice about their oral health. Dental care should be something relaxing and anxiety-free. Feel free to request nitrous oxide at any time to help calm your mind or just enjoy a movie on the ceiling-mounted television above your chair. Looking for a dentist Trinity Beach with HCF and Bupa? Trinity Beach Dental also accepts Medicare for kids. 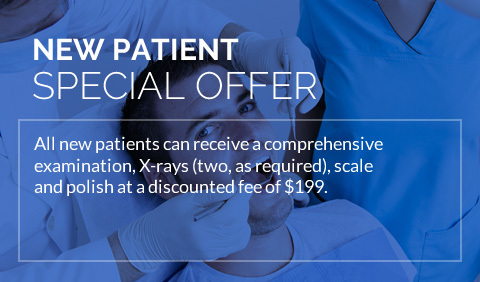 Contact us today and ask about our $199 new patient special!